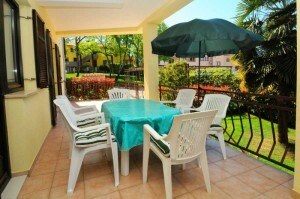 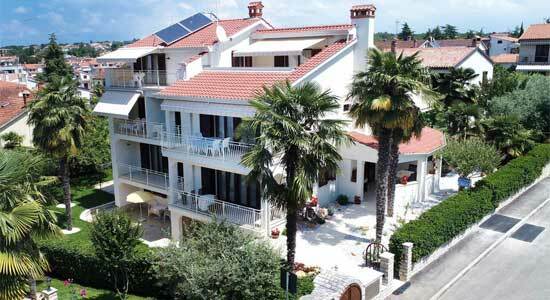 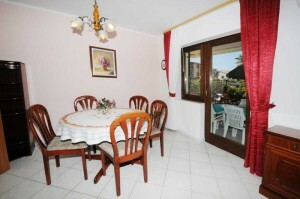 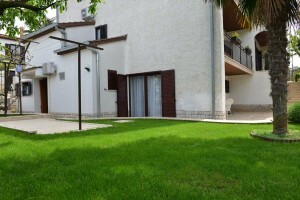 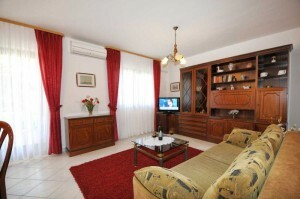 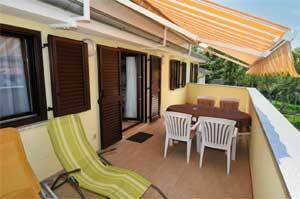 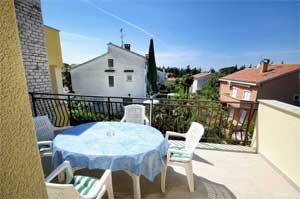 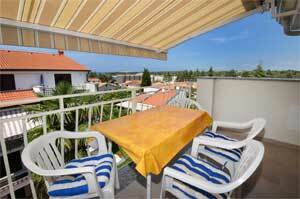 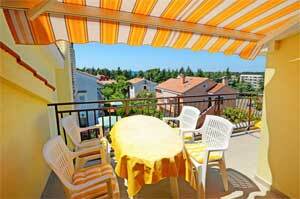 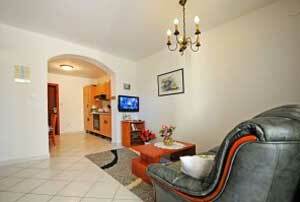 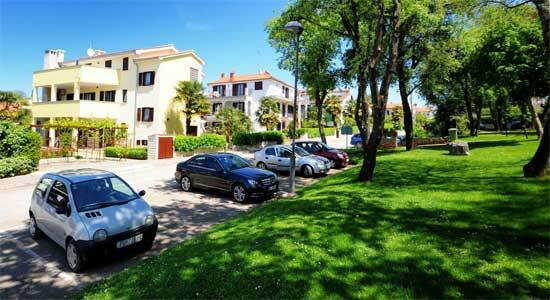 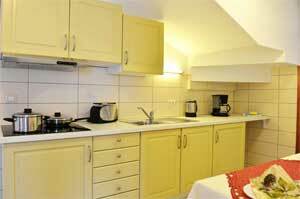 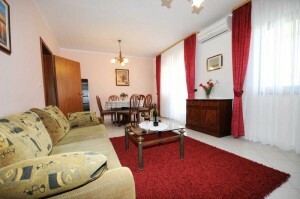 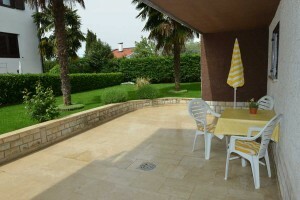 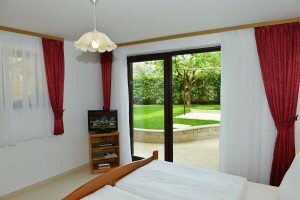 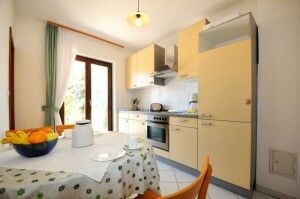 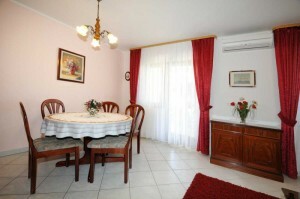 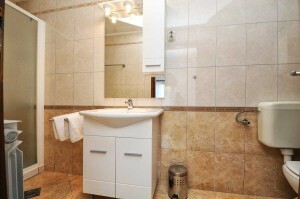 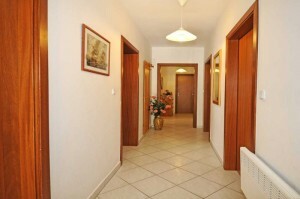 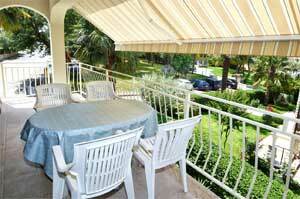 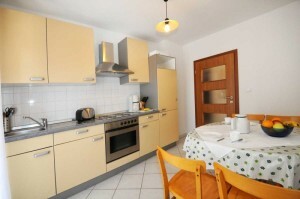 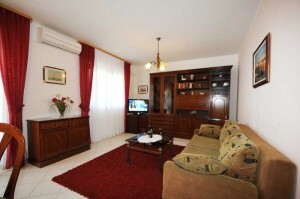 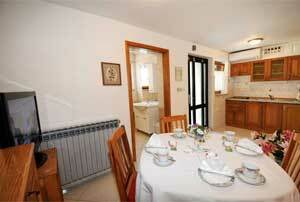 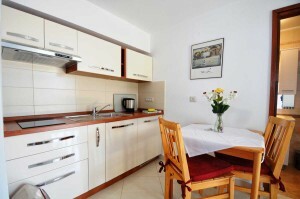 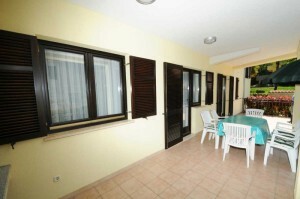 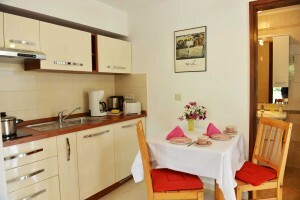 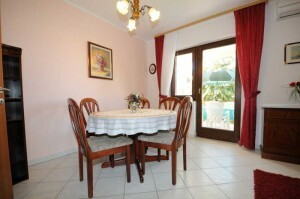 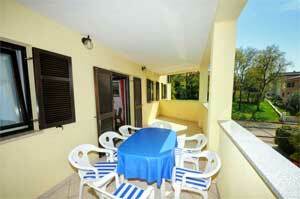 This beautiful garden-apartment No.1 with a separated entrance is suitable for 5 people. 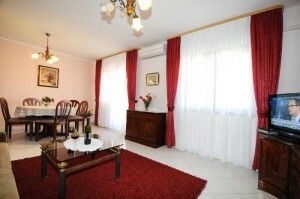 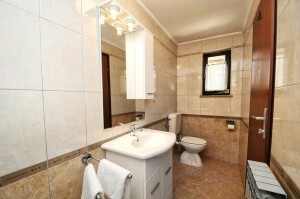 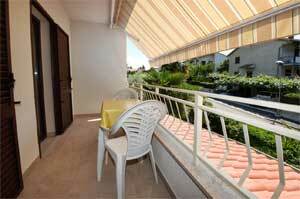 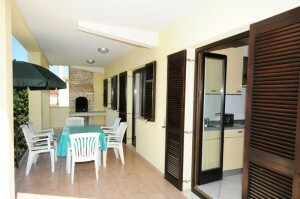 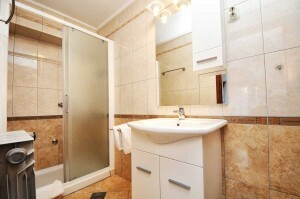 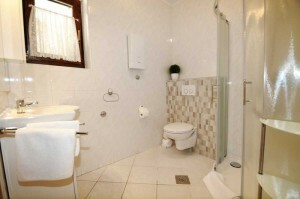 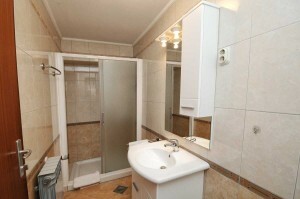 Provides 2 separated bedrooms, one with 1 double bed and one with 1 double and 1 single bed. 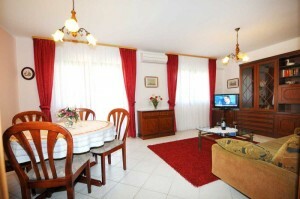 The living room provides a completely arranged kitchen with a nice sitting set.